You are here: Home / News / Melissa Etheridge LIVE with National Symphony Orchestra! 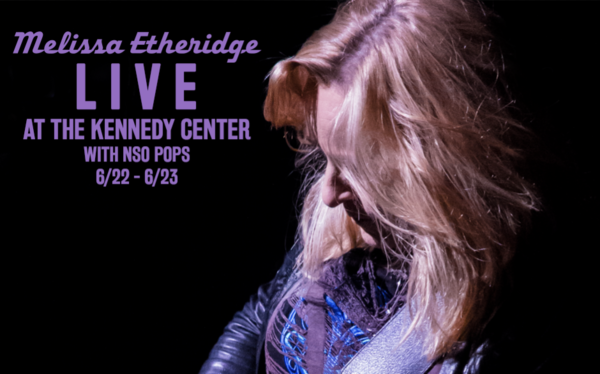 Melissa Etheridge LIVE with National Symphony Orchestra! I'm going to be playing with the National Symphony Orchestra on 6/22 & 6/23 at the Kennedy Center in DC! Tickets for my M.E.I.N. members go on sale TODAY & public on-sale begins 11/15.